The silhouette-inspired design of Casper smoked bar stool is a sure attention grabber that coordinates with any color scheme. 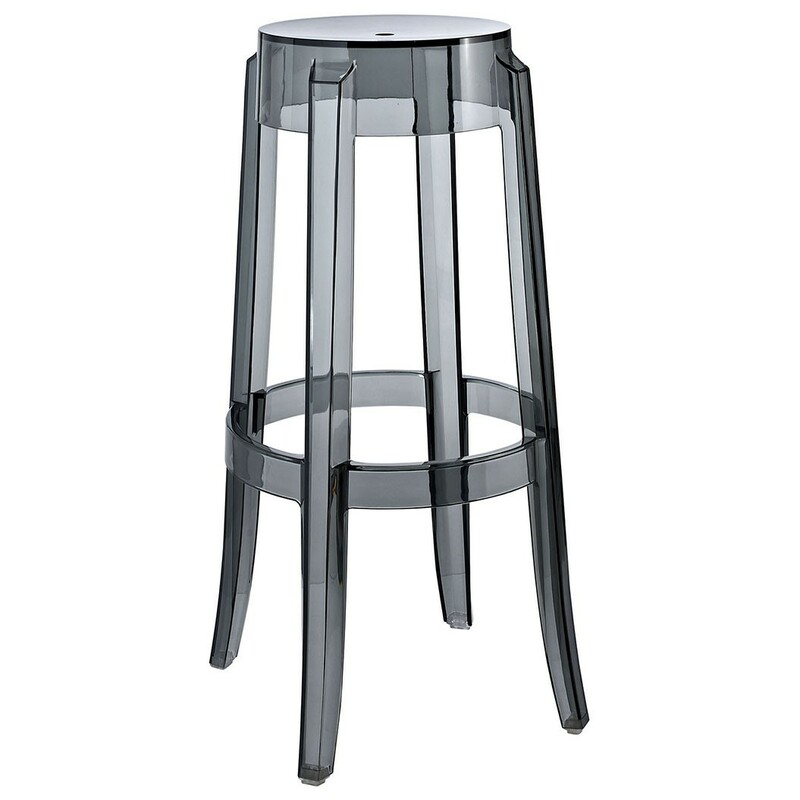 Constructed from transparent smoked acrylic, this stunner includes non-marking feet that both help protect sensitive floors and stabilize the stool. 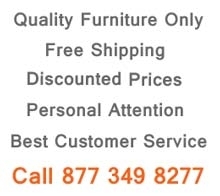 Modway Furniture is a major manufacturer that produces high quality furniture. Mid-century contemporary style bar stools, living room furniture, bedrooms and dining sets. 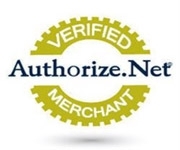 Products are durable enough for a home and commercial setting such as restaurant or a lounge. Hollywood production studios often use Modway items in shows and movies. Stylish and comfortable, this brand has earned a reputation of creativity and value. State of the art warehouses on east and west coast of the United States. Your investment today will last for many years to come.